At Cutting Edge Joinery we work closely with our clients to help them design their joinery needs. 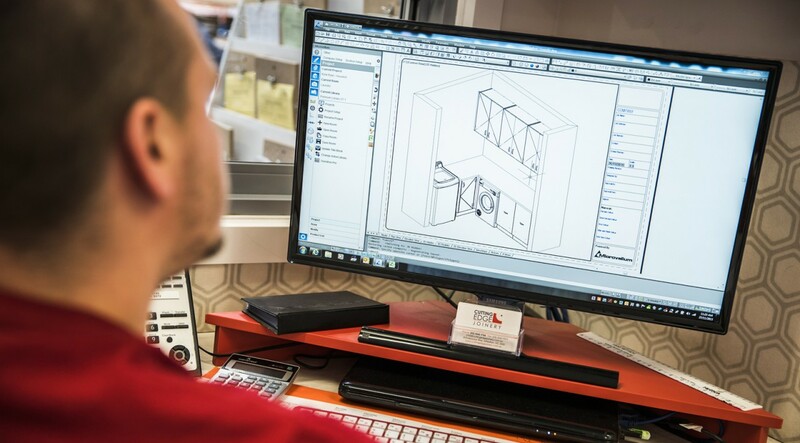 Our team of expert draftsmen use a 3D drawing program to help our clients visualise their designs. 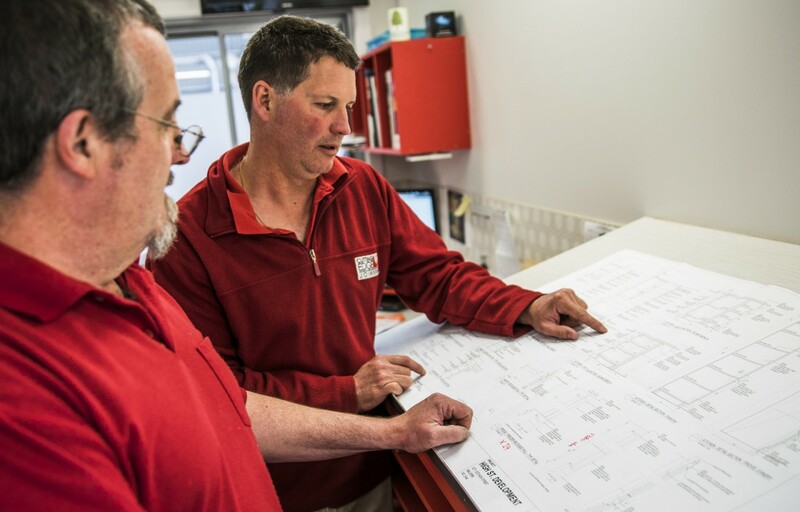 Once the design and materials are finalised, drawings are prepared with layout and elevation for final approval.